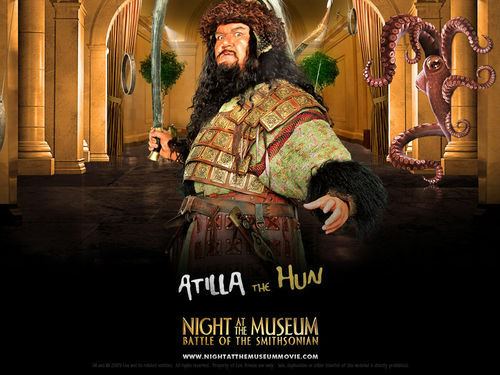 Night at the Museum 2: Battle of the Smithsonian. . HD Wallpaper and background images in the pelikula club tagged: night at the museum 2: battle of the smithsonian kids action-adventure 2009 wallpapers. This pelikula wallpaper might contain kalye, lungsod tanawin, urban na setting, dashiki, daishiki, and silid guhitan.